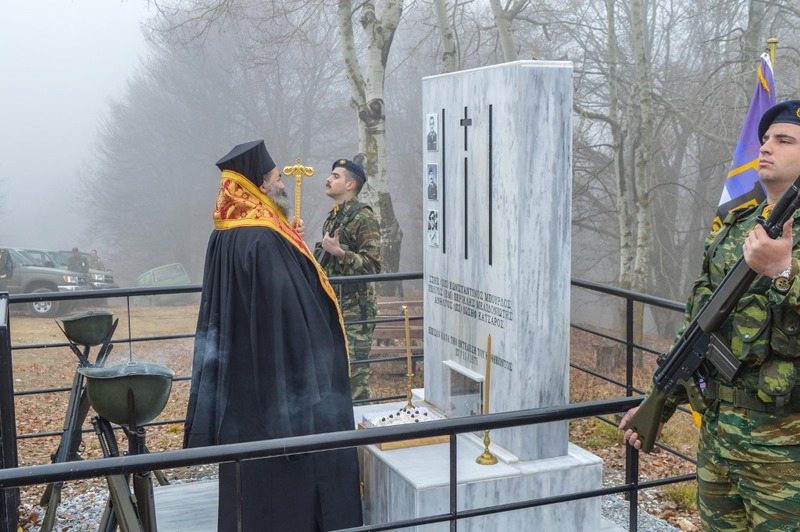 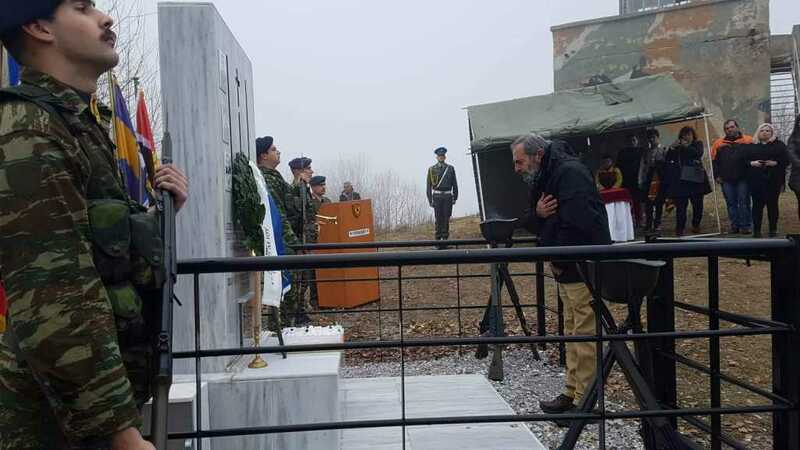 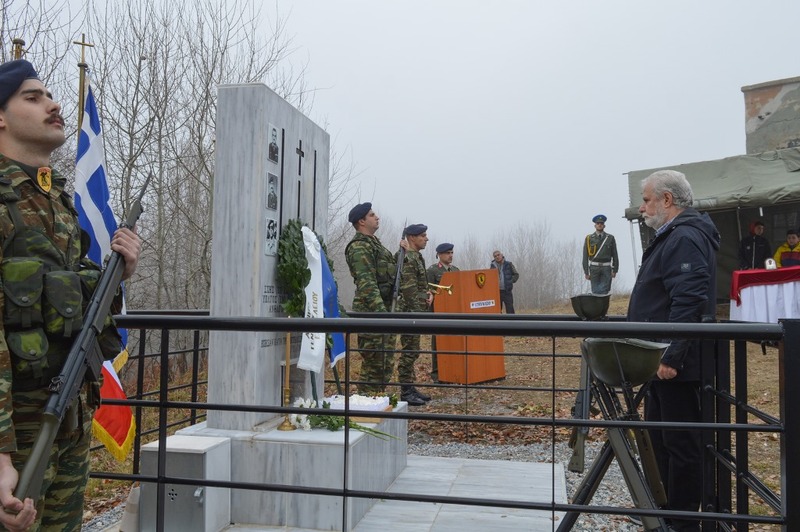 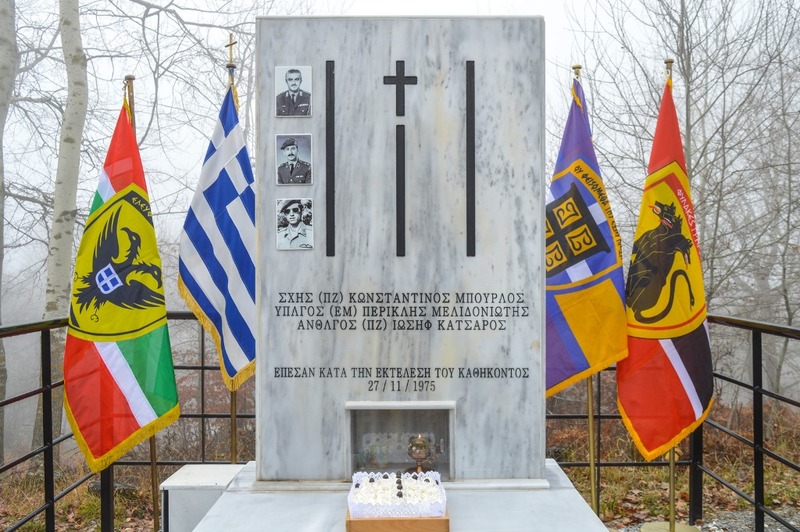 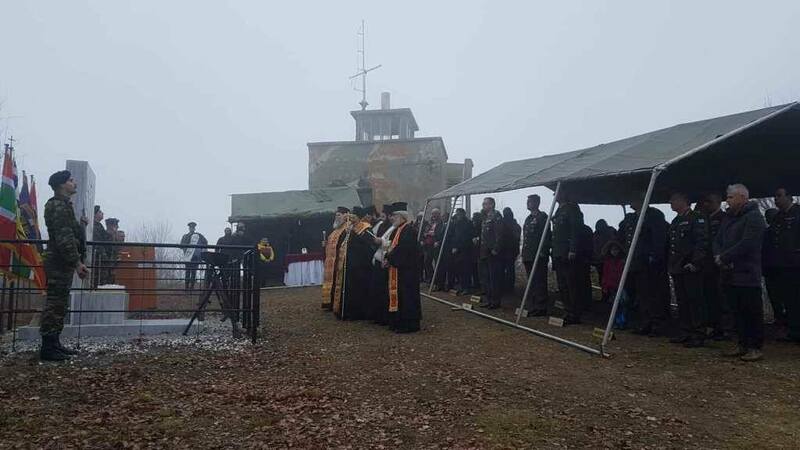 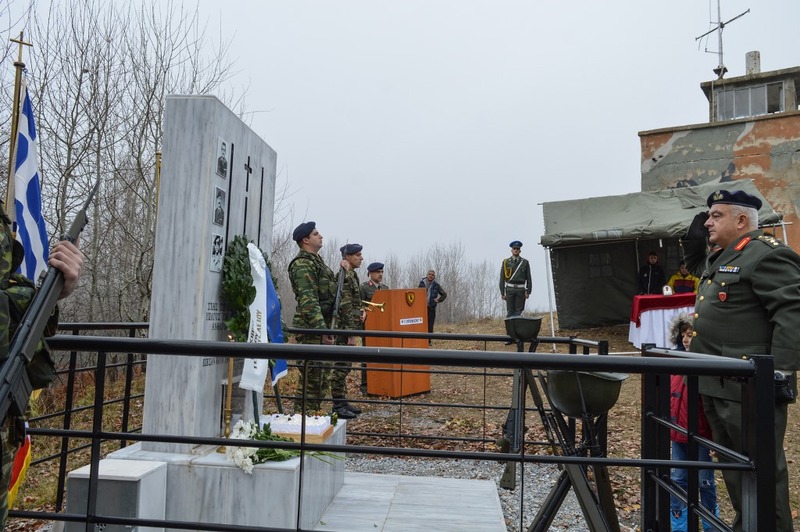 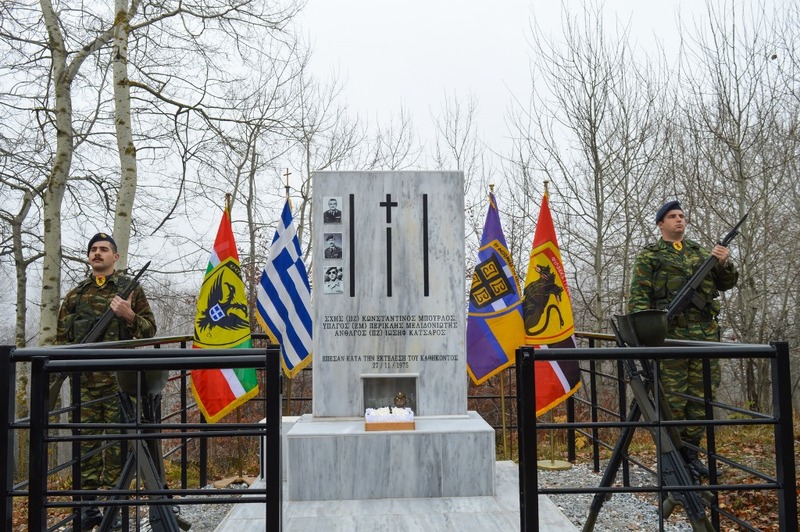 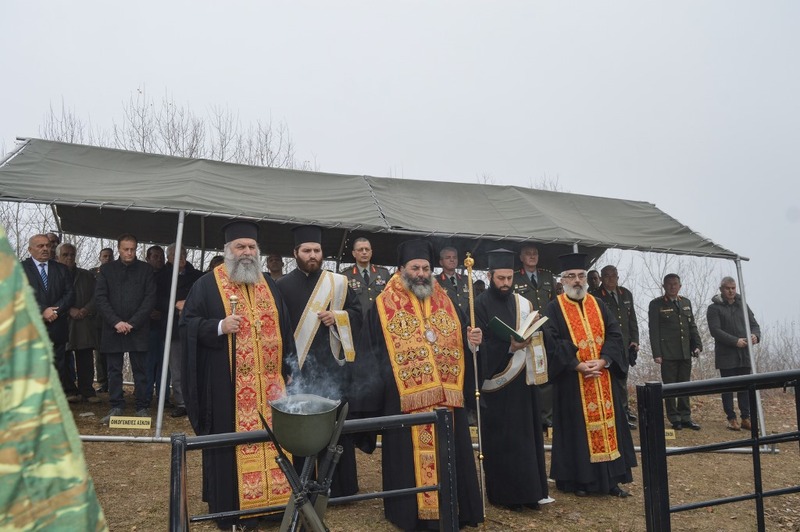 Memorial Service in Vertiskos Mountain, for the Repose of the Souls of the Three Officers who Fell in Action as Heroes. 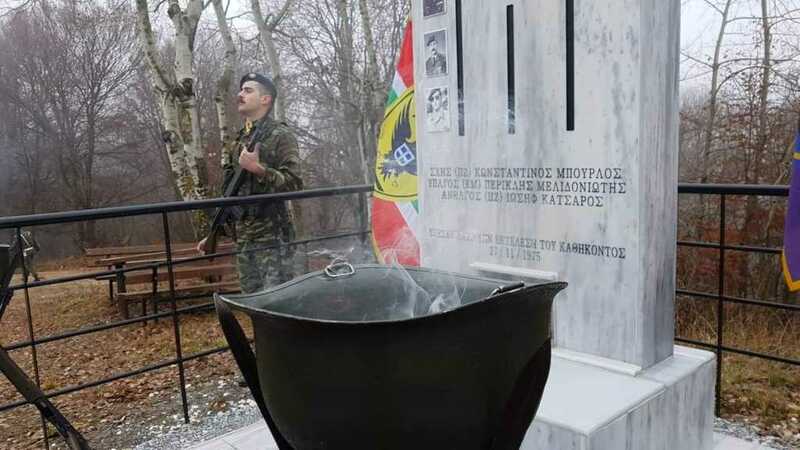 -Second Lieutenant (Infantry) Iosif Katsaros. 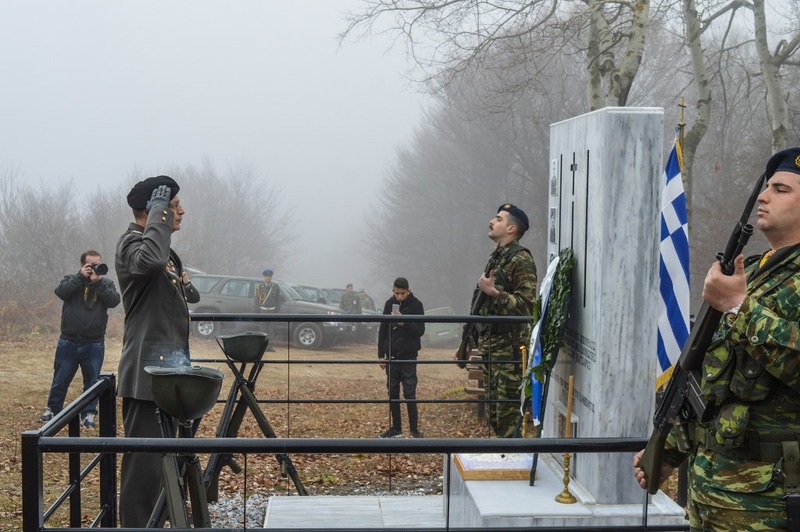 The Chief of Hellenic Army General Staff, Lieutenant General Alkiviadis Stefanis, attended the Memorial Service and laid a wreath. 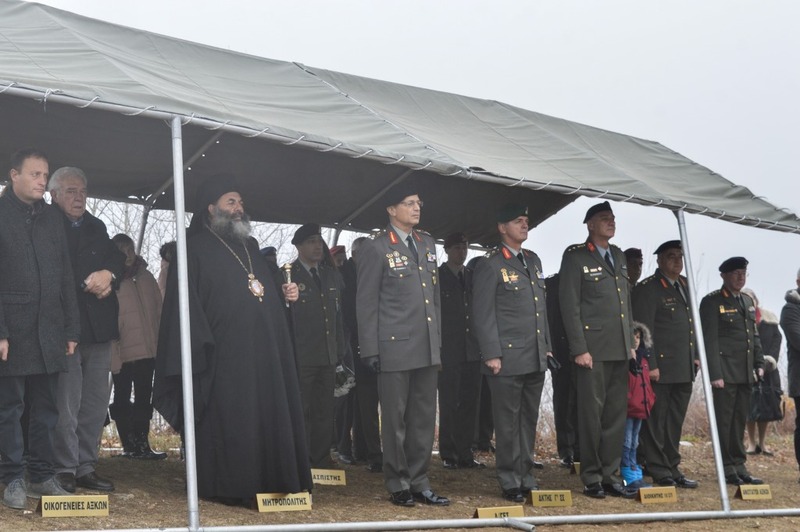 Local religious authorities, the C’ Army Corps Commander, Lieutenant General Dimitrios Bikos, relatives of the three Officers who heroically fell in action, among which the son of Colonel Bourlos K., Major General Dimitrios Bourlos, the 10th Infantry Regiment Commander, Colonel (INF) Papadopoulos Alexandros, and delegations of Officers and Enlisted from local Military Units also attended the Memorial Service.